“NOW KNOW (help) MYSELF, BE IT IS, IS. This is Mary’s wisdom and yet how do we manifest this awareness and understanding in our practice? One Way to deepen our awareness is through the study of the safety energy locks. These are the divine BEings that reveal the interdependency of Oneness. 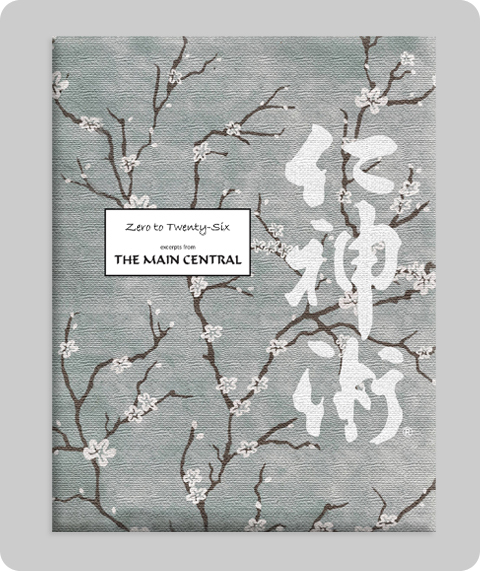 This is a soft cover 8.5"x10.75" edition, beautifully created with cover art by Jan Quan.